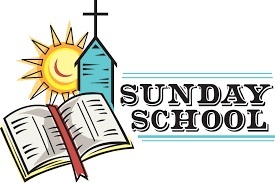 • 10.30 – 11.00am Sunday School Lessons for ages ranging 5 to 17 yrs. Lessons take place in the building behind the church and begin at the time of Holy Communion until Church dismissal. Lessons are taught in a relaxed, friendly environment. Please bring your children along to learn of their rich Orthodox faith and come close to God and His Love. • 11.00am – 12.00pm Each Sunday, join us for tea & coffee in our Coffee Room. 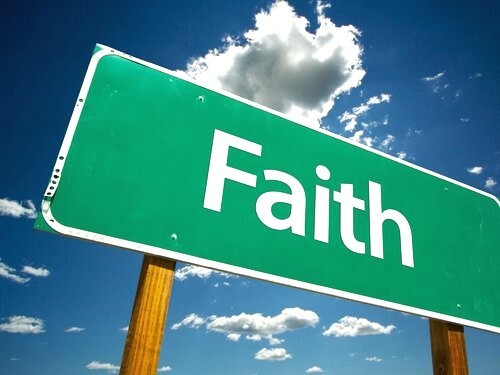 • 7.00pm Orthodox Youth of Brunswick and Coburg – meeting this week at Brunswick parish. 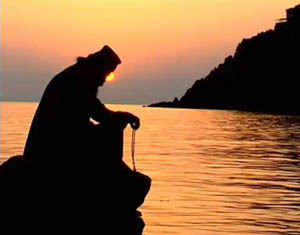 The meeting will begin with the Compline Service in English.